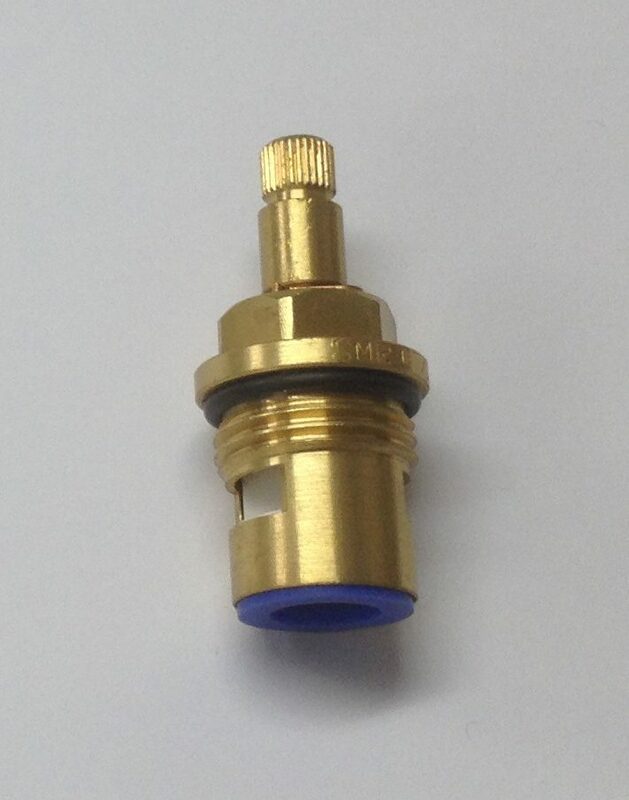 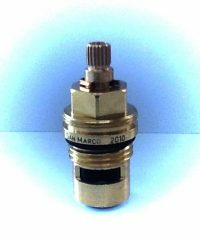 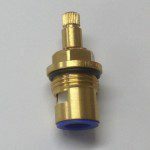 Bristan Monza Monobloc Tap Valve 1212R or 3602R(3419R) for the Cold Water side or Hot Water side of your Kitchen Tap. 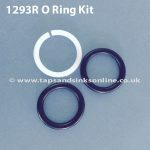 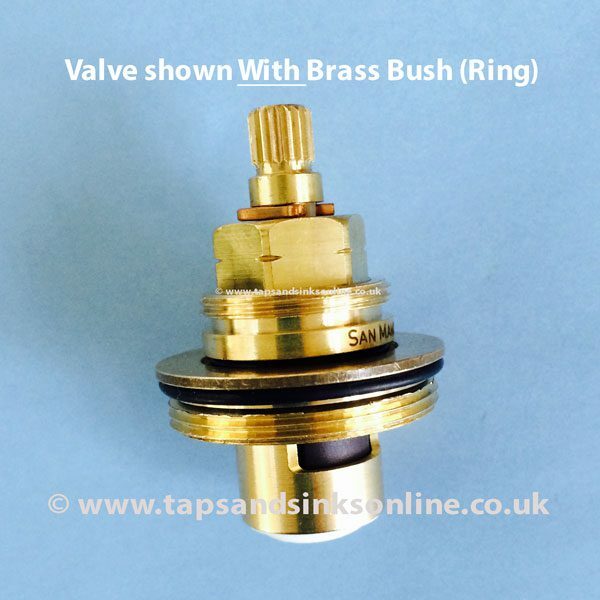 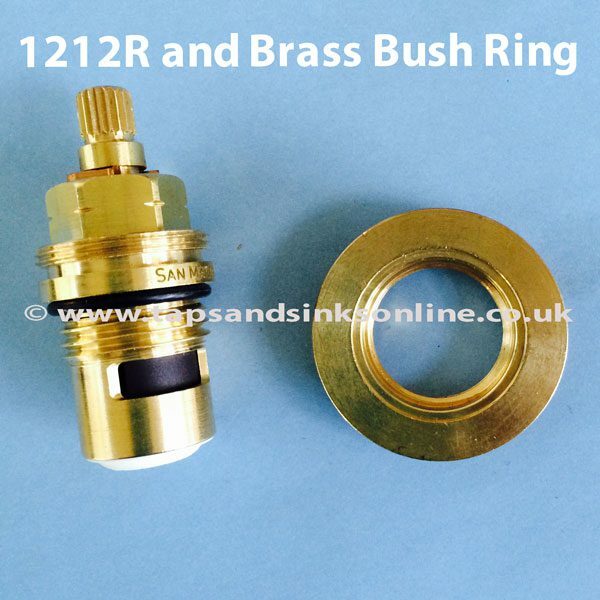 If your Tap is dripping where the Spout meets the Base you might need to replace your Bristan Monza Tap O Ring Kit 1239R. 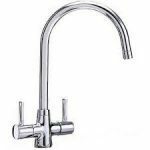 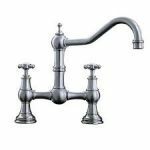 Here is the link to all our Bristan Monza Kitchen Tap Spare Parts. 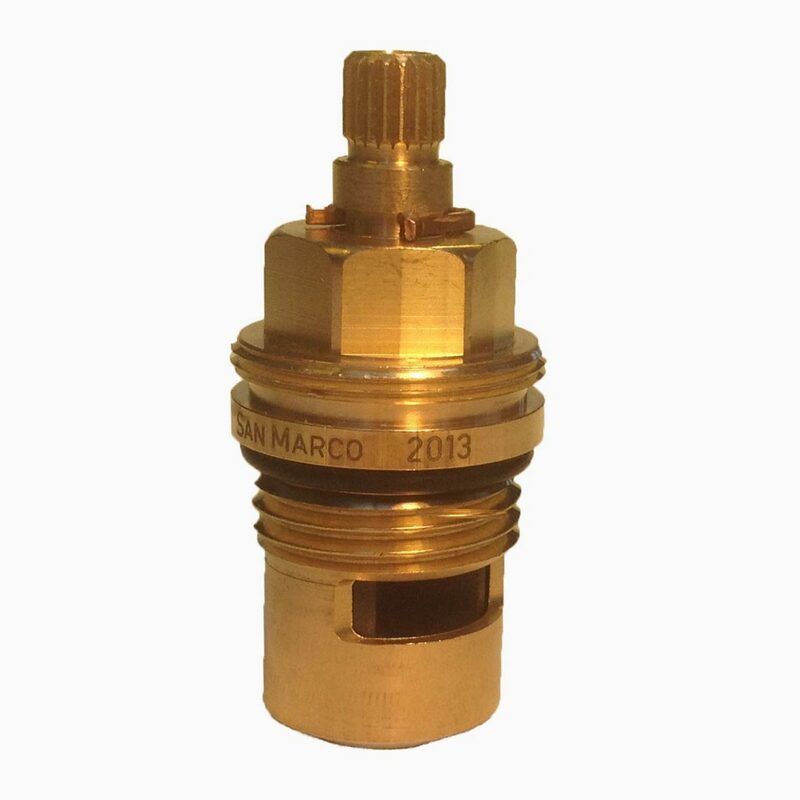 The Monza is on its 3rd Valve variation c.2009 but for short period before that it was on the 2nd valve variation. 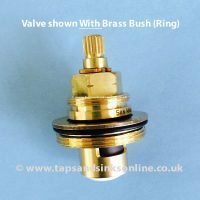 We do not have this 2nd valve variation in stock. 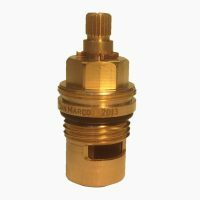 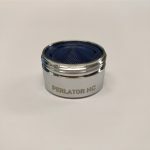 If your Valve has 20 splines and nut height is 7mm – you will have to order new handles as well as valves as this valve has been discontinued. See link below for handles.